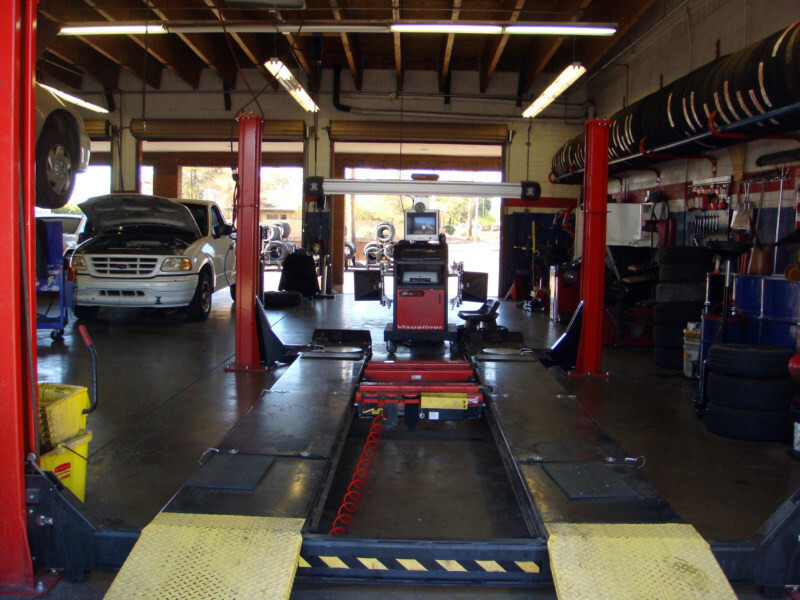 Community Tire Pros & Auto Repair on 51st Avenue is a local, full-service auto repair shop in Phoenix, AZ that is dedicated to our customer’s complete happiness! 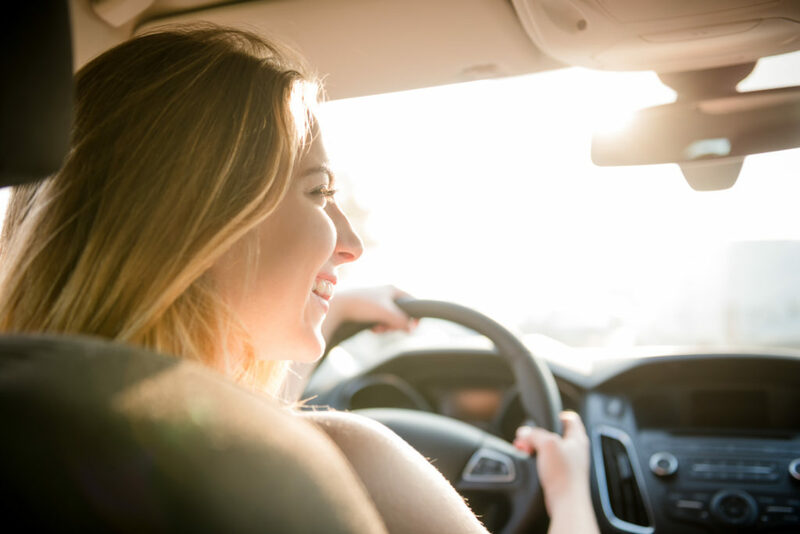 We’ve been providing reliable auto repair and maintenance services since 1991, and have a wonderful team of Service Advisors and Certified Technicians to take complete care of you and your car. 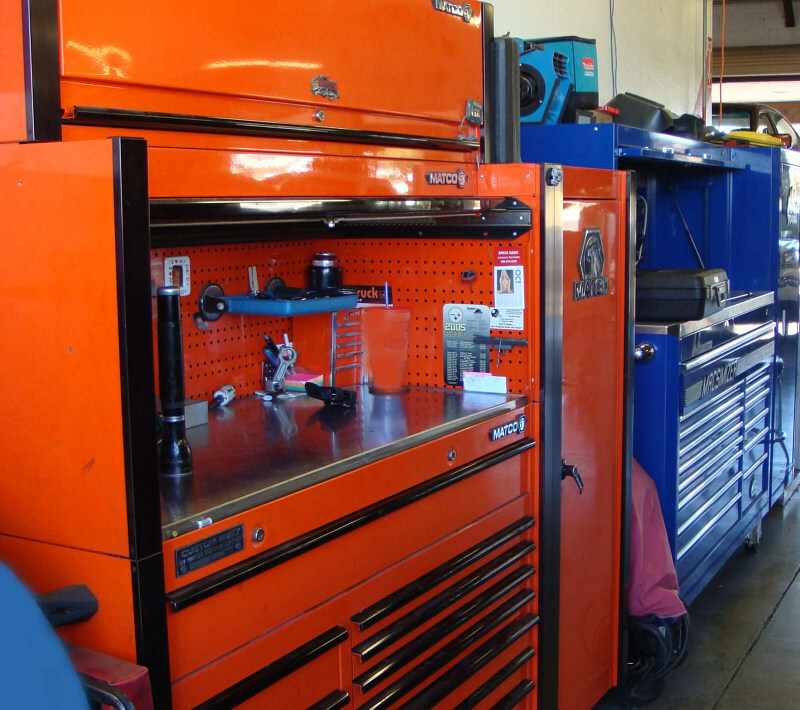 Our mechanics utilize the latest automotive equipment and diagnostic equipment to correctly repair all years makes and models of foreign and domestic vehicles. 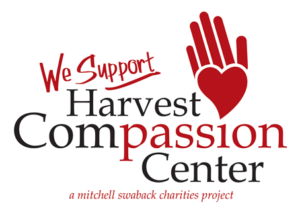 We’re focused on doing the right thing, and always go above and beyond! 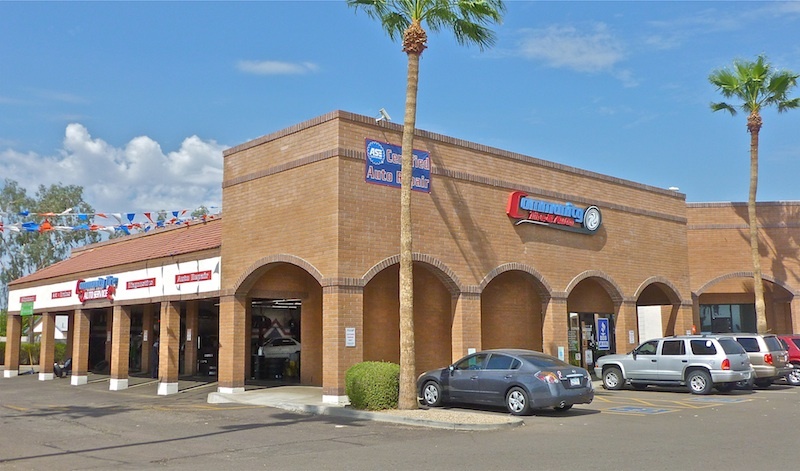 For your convenience, Community Tire Pros & Auto Repair has six convenient locations throughout the Phoenix area, and we enjoy giving back to all of the local communities. 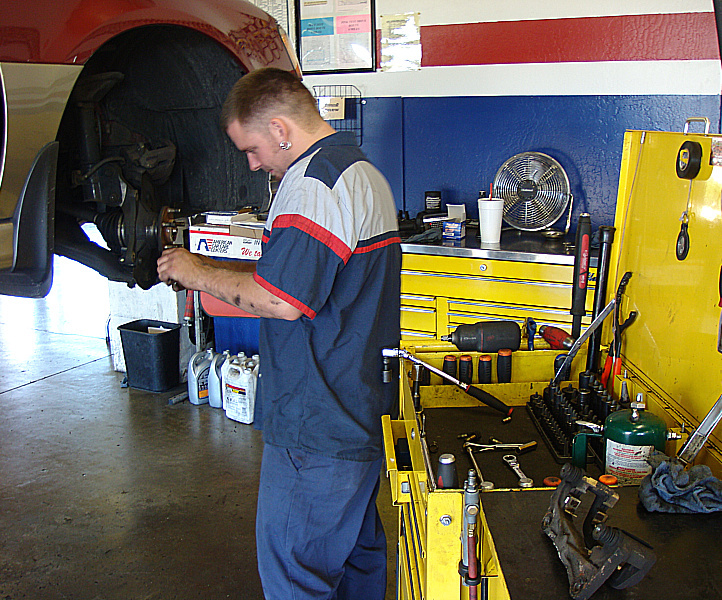 Everyone is welcome at our auto repair shop, and everything receives the utmost respect and quality care. 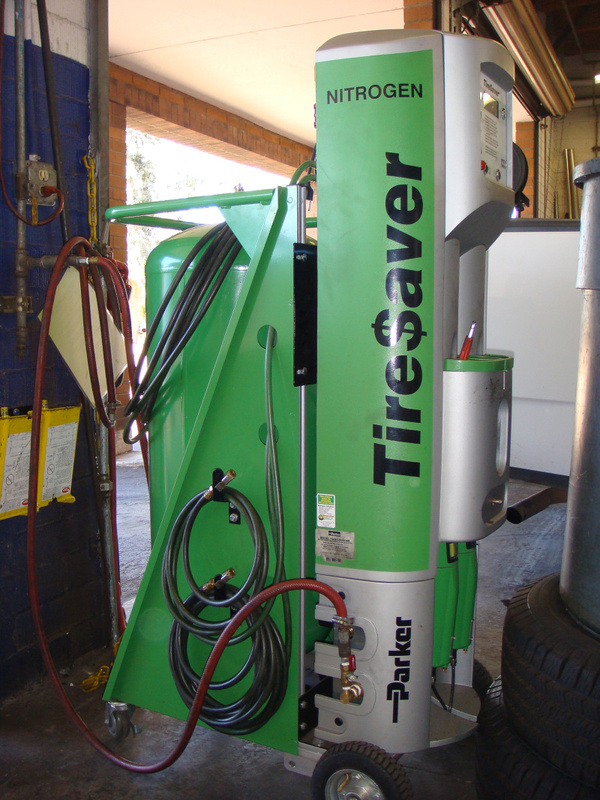 We make a point to never hard sell our customers on auto services that they don’t need. Our mantra has always been: We advise – you decide. Don’t forget to ask about our “High Mile Club.” With this great program, we help you ensure that you get the most out of your vehicle. Our “Maintenance Awareness Program” helps you keep up with your cars maintenance schedule and helps combat the negative affects of Arizona’s scorching heat on your car. 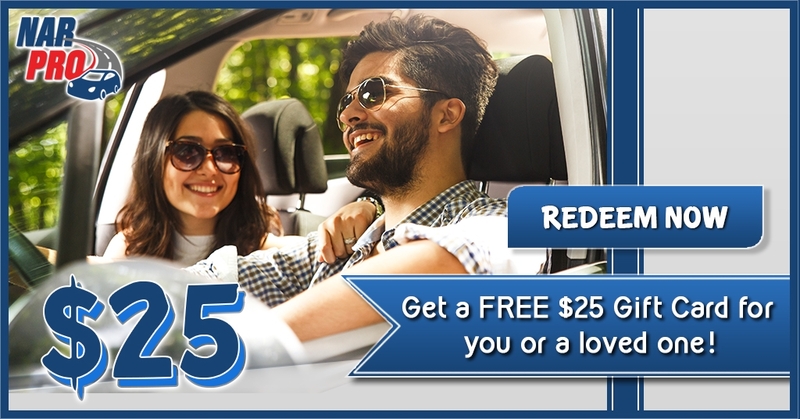 Free services and pre-loaded discounts are just a few more of the benefits of this program! 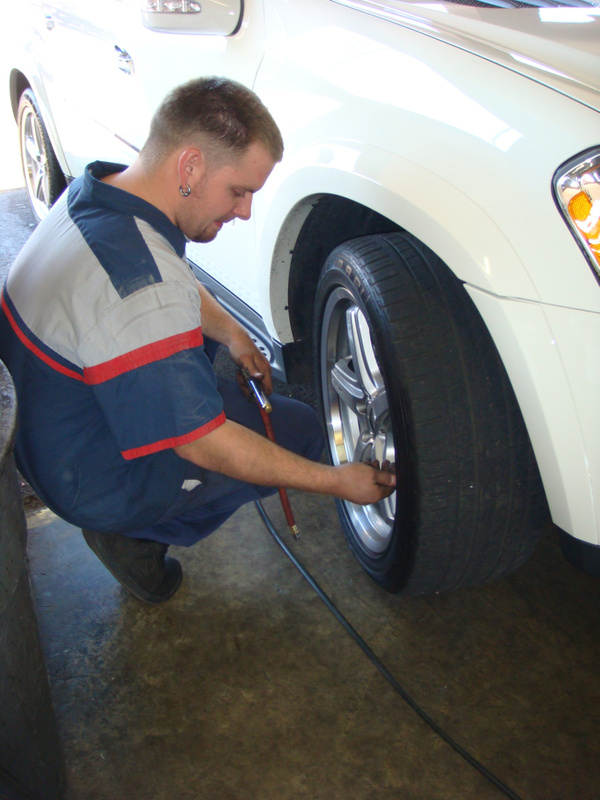 Community Tire Pros & Auto Repair is a safe haven of honest, quality car care. We are a member of AskPatty.com, and are Certified as a Female and Family Friendly Facility, dedicated to providing a safe and enjoyable repair experience. 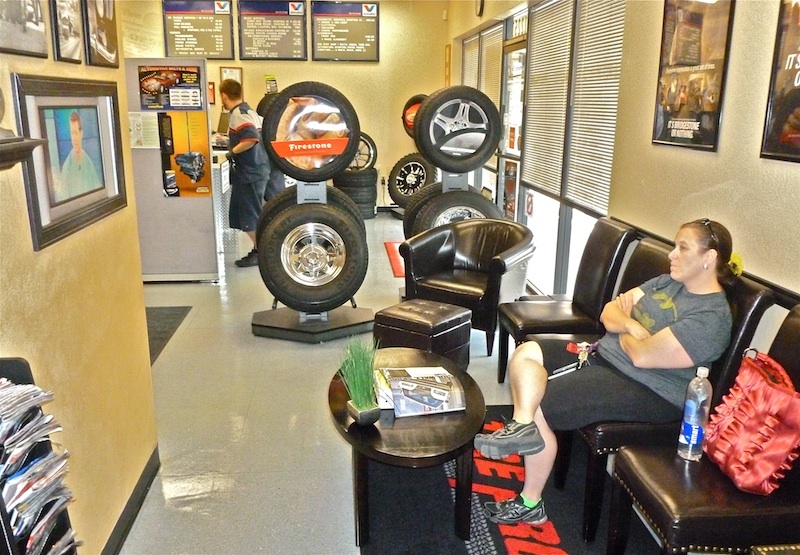 We are happy to take the time to educate you about your automobile, car care tips, and vehicle safety practices. 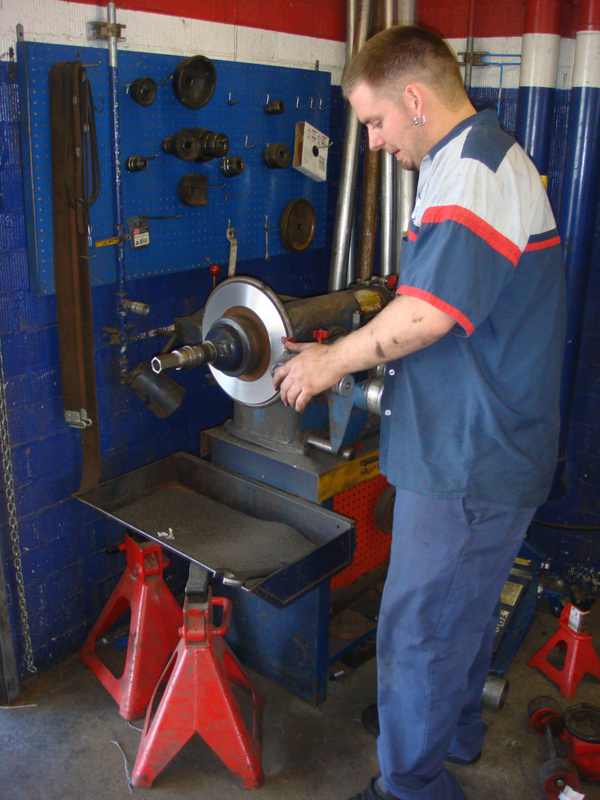 At Community Tire Pros & Auto Repair, we stand behind the automotive services that we provide. We have a great Tire Pros National Warranty. This is a Nationwide warranty, so if you have any issues on the road there are more than 30,000 auto shops across the country that can help! 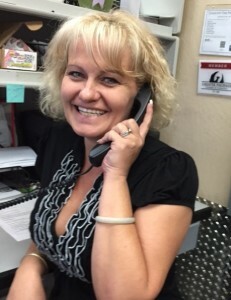 We are very accessible, and if you ever have any questions you will find that our owner’s cell and home phone numbers are listed right on our website! Your family’s safety is our main priority! 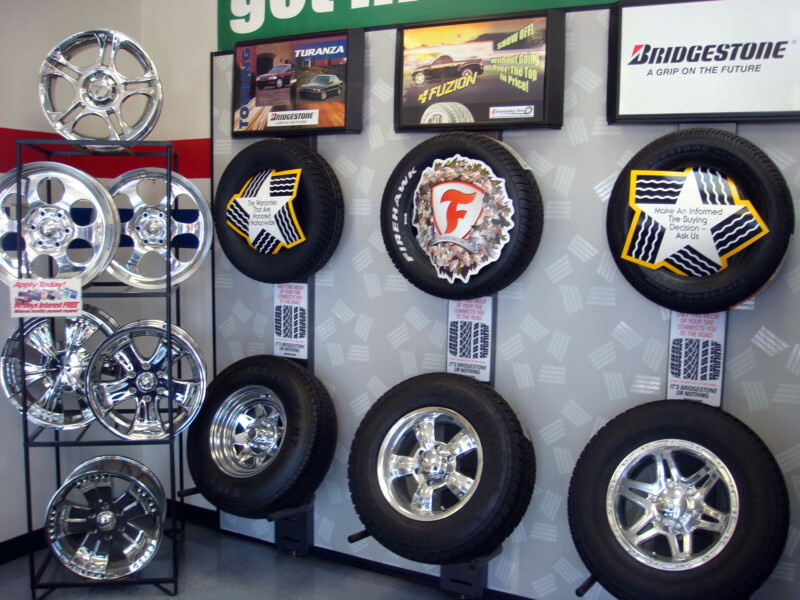 We invite you to visit our main website at www.CommunityTirePros.com. Technicians: 4 Techs | 15 years avg. exp.